In 1997 it seemed that things in the City could only get better. The incoming Labour government gave the Bank of England independence, it introduced a state of the art system of light-touch regulation; and it signalled that it was happy to see finance let rip. For ten years everything went according to plan. Buoyed by a strong pound and cheered on by an excitable media, the bankers became the heroes of the age. 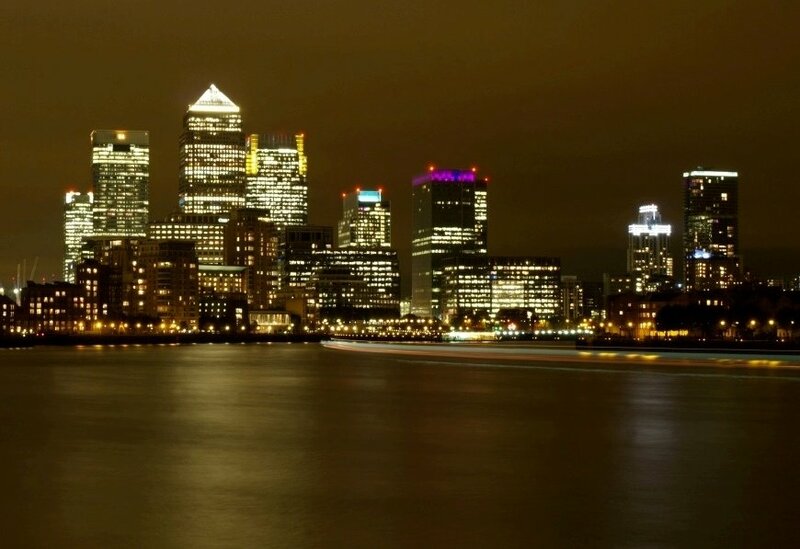 The City embarked on a giddy programme of innovation, asset prices boomed and Britain seemed at last to have shaken off its post-war malaise. Politicians took to lecturing their European counterparts on the need to deregulate, to focus on shareholder value and to dispense with an outdated and discredited social market model. And then in the summer of 2007 everything began to collapse. One household name after another - Northern Rock, Bradford & Bingley, HBOS - failed or was forcibly merged. Barely a year later the government took controlling stakes in the banking sector and the reputation of the City was in tatters. 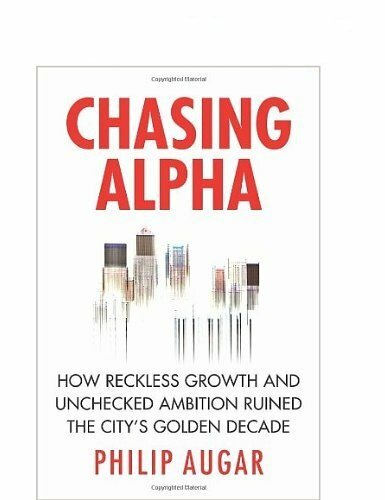 In Chasing Alpha Philip Augar tells the extraordinary story of how a major economy tried to reinvent itself as a hedge fund crossed with an offshore tax haven. It is all here: the greed, the guile, the excess. Anyone who worked in finance, and anyone who watched the disaster unfold, will be riveted by this, the first sober history of an intoxicated decade.